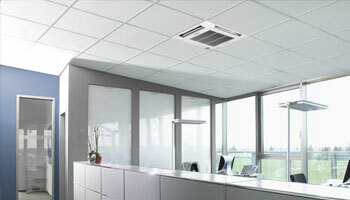 We innovate to develop air conditioning solutions by maximizing innovation, human potential, reliability and our uncompromising focus. 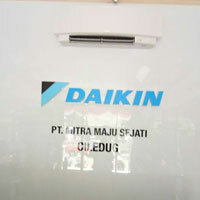 Delivering world best products and services through experience, we welcome new challenges and opportunities with joy, providing support to bring comfort to our clients with our vision and mission. 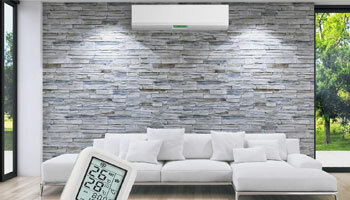 And here, we move people and businesses with our passion, to provide an experience of true comfort for businesses and homes. 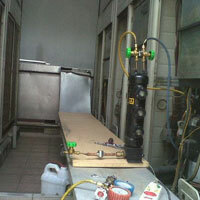 Read more about Hot And Humid? 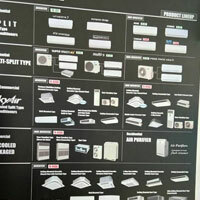 The conveniency of split air conditioners for your interior spaces without the big bills. 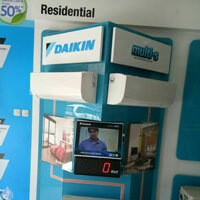 Multi-split type air conditioner using variable refrigerant flow control with design flexibility. 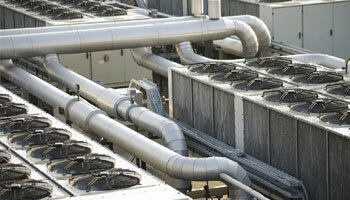 From chillers and units to control the air and temperature according to your precise needs. 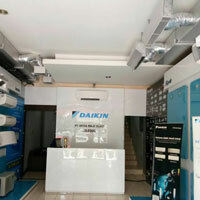 We are HVAC contractor in Indonesia. 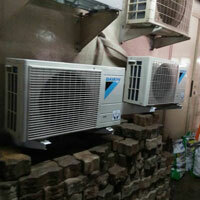 We are offering contractors and air conditioners, as well as various services. 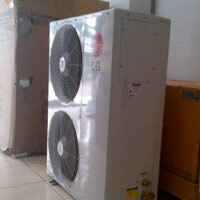 Including procurement, installation and maintenance unit for air conditioning and ventilation systems. 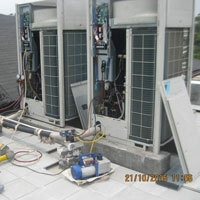 Established in 2001, we are trusted by major air conditioning companies, delivering projects from residents to industries.